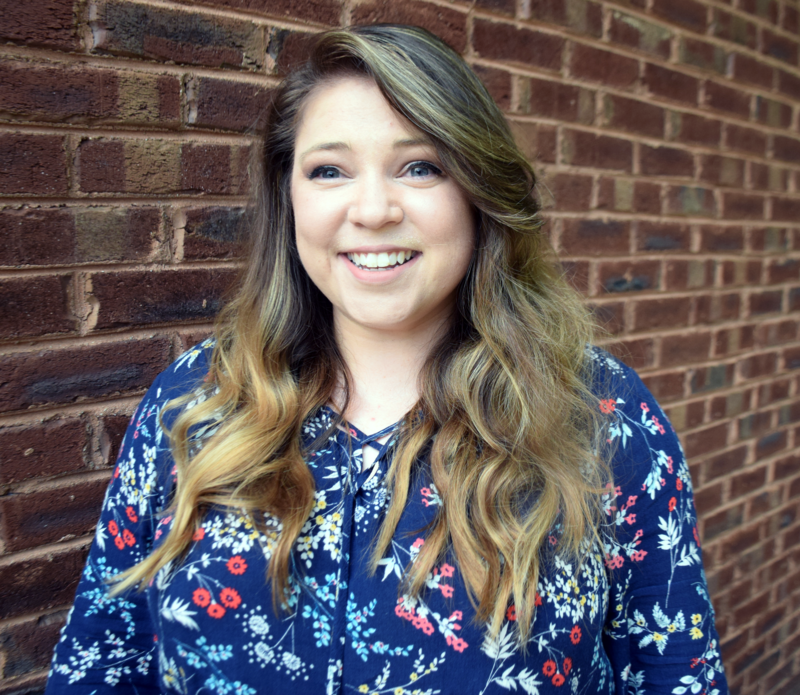 Last week, on Elise Gets Crafty, Elise and guest Allie Lehman talked about The 100 Day Project. Unbeknownst to me before that episode, The 100 Day Project is a challenge for artists all over the world to share their projects, artwork, or niche for 100 days online. 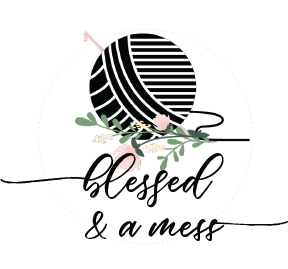 Blessed & a Mess is a fun hobby for me, but I still would like to post more regularly than I have in the past. In fact, at the beginning of 2018, my goal was to post on my blog once a week, and on Instagram daily. Consistency, if you have not been able to tell by now, is not my strong point. I have never had a brand, or a habit of posting weekly. This blog just sits here until I decide to pay it attention. I currently sit on a lot of content: 5 original crochet patterns, shirt designs, Silhouette Cameo creations, taking a couple classes, joining a group, and picking up a new hobby I am obsessed with. My hands have been busy: just not with writing. I have needed a motivator to push (or shove) me in the direction of achieving my goal. Cue the 100 Day Project. I have decided to commit to joining the 100 Day Project, to help myself achieve my goal of posting regularly. I know it won’t be easy, nor always fun, but I am determined to do my best. My niche I’ll be posting for the next 100 days? Each week I’ll be posting different types of homemade stuff that I get my hands into. For example, one week I may feature all of my crochet blankets, another week I may share all of my Silhouette Cameo projects. I love to create, now I need to improve on sharing my creations. Are you doing the 100 Day Project? Drop a link to your Insta in the comments below!